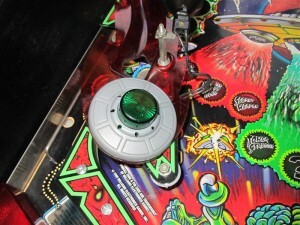 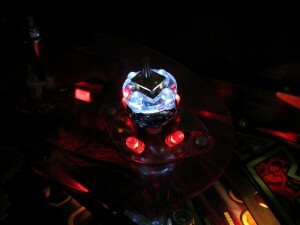 Today I got the new plastics I created to make the 8 holes of the RfM Ufo light up in red. 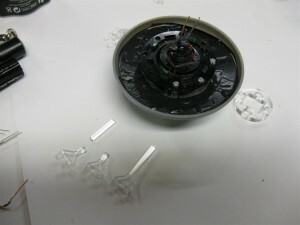 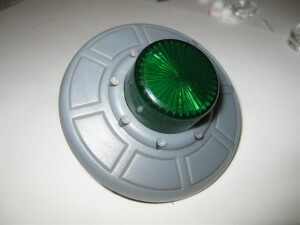 I was using a new green Flasher CAP and cut some plastic at the outer site. 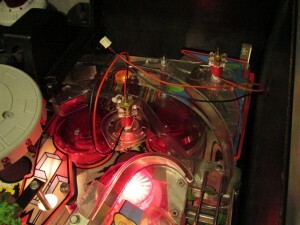 I only have the rabbit mod for ToM and saw somebody else have put some little doves into the pinball. 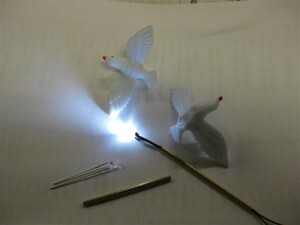 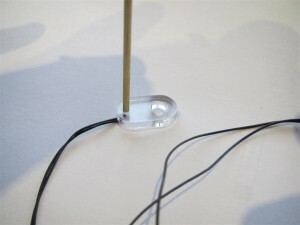 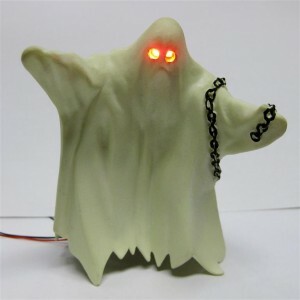 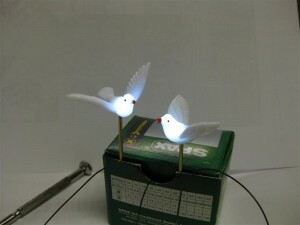 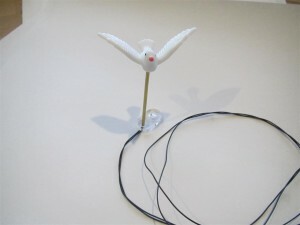 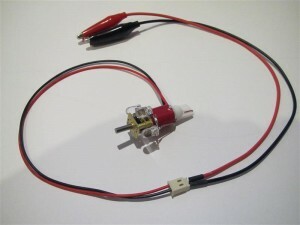 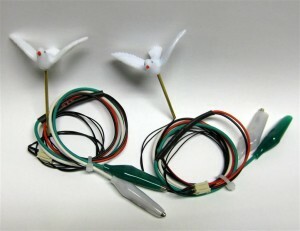 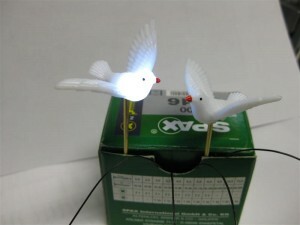 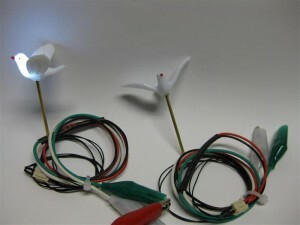 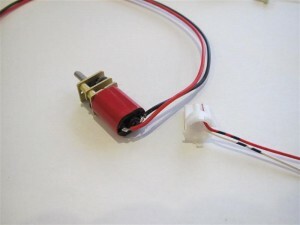 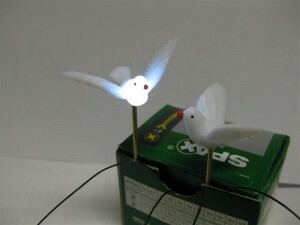 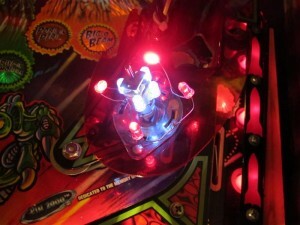 I tried it too with the usual led modding and the help a 3mm power led in white it looks like this. 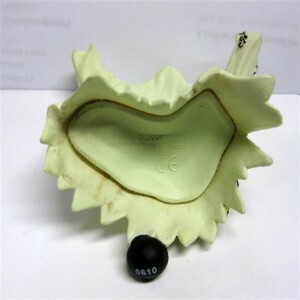 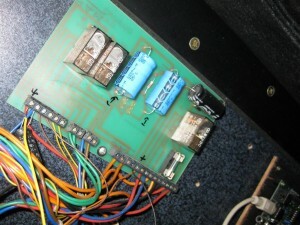 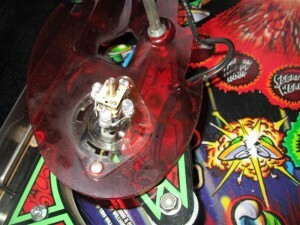 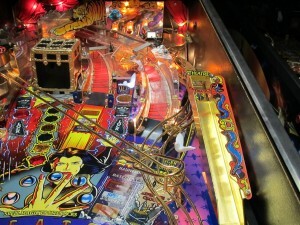 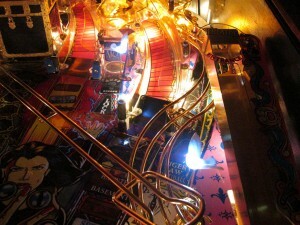 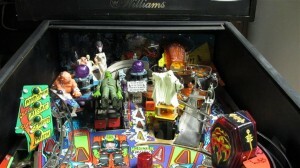 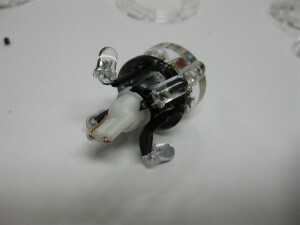 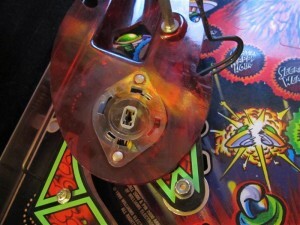 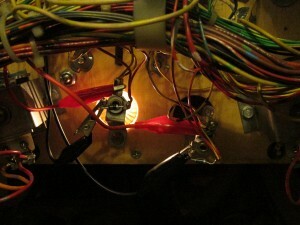 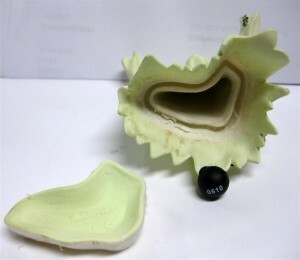 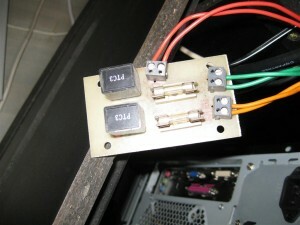 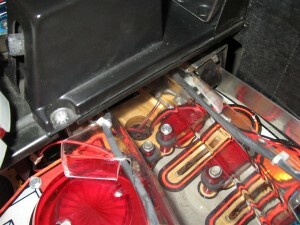 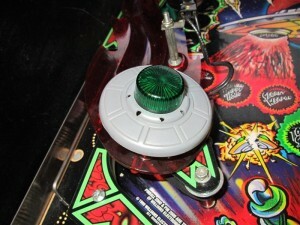 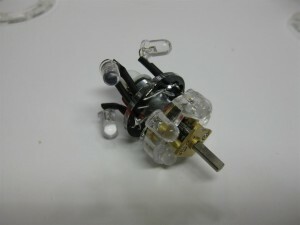 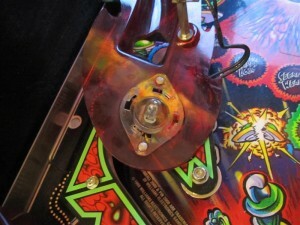 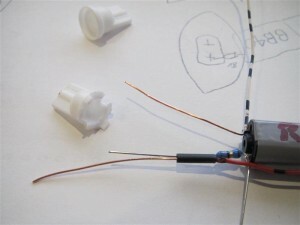 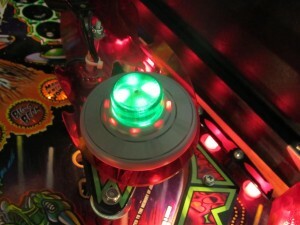 You can connect it with alligator connectors to a insert lamp and I will try it later in my pinball and looks where to place and connect. 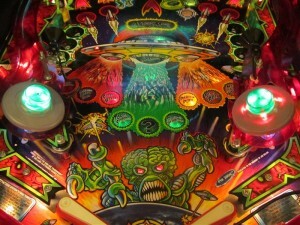 My little motor needs a redesign for Attack from Mars, because the flasher only on for a short time. 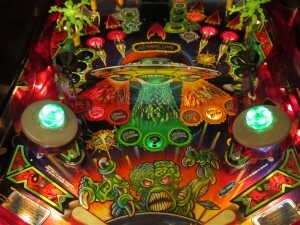 The ufo didn’t turn in this short time. 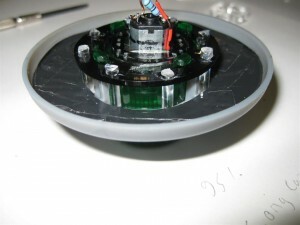 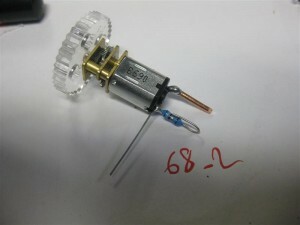 I will try the motor in a real AFM in around 2 weeks thanks to www.flippermuseum.eu. 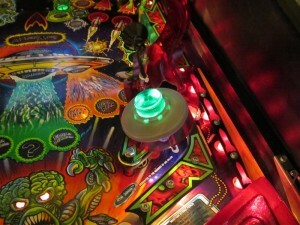 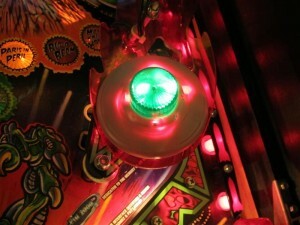 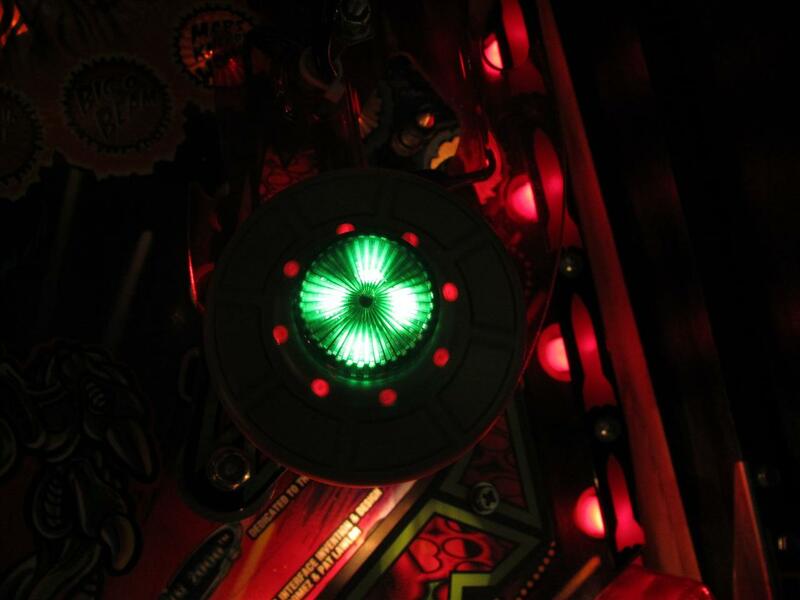 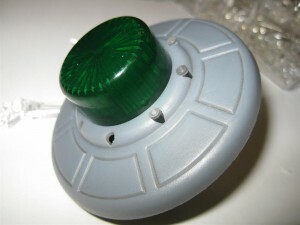 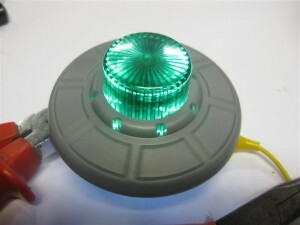 Today I do a quick try to add a red color to the outer 8 leds of the saucer. 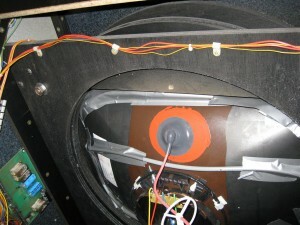 Its only a work in progress try and it looks not good. 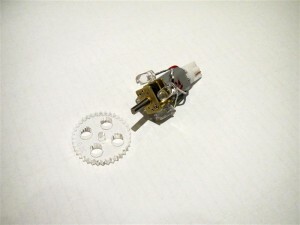 I found a litte motor and put some Leds around it to make it work. 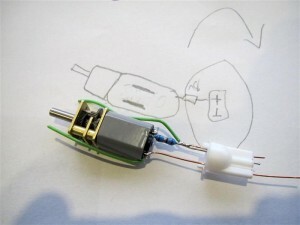 It will be easy to do in the final product. 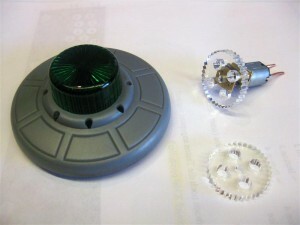 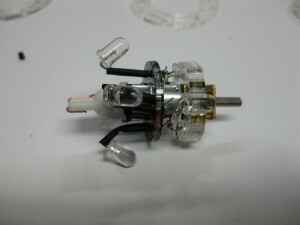 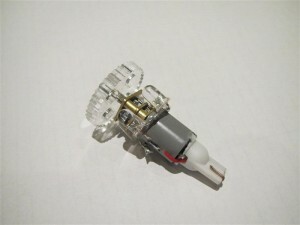 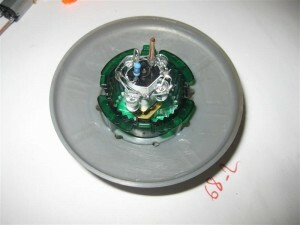 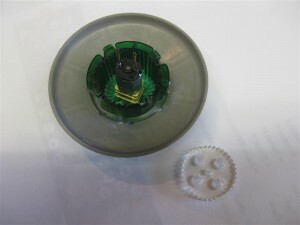 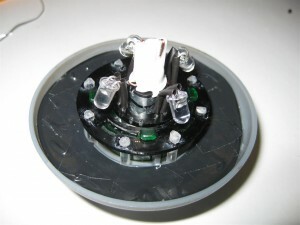 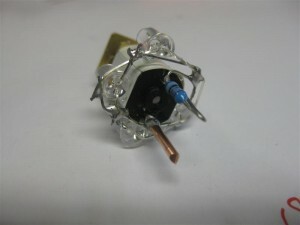 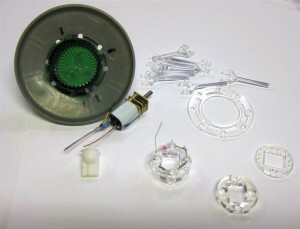 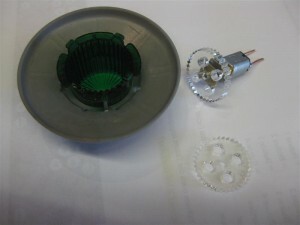 You only have to remove the original bulb and replace it with the gearmotor with Leds around it.